Who are the people who live in Hawaii? When Captain James Cook arrived in Hawaii in 1778, that was a relatively easy question to answer. There were, depending on the various estimates available, between 300,000 and 400,000 native Hawaiians, also known as the "kanaka maoli." Over the course of the next century, the native Hawaiian population dropped between 80 percent 90 percent. This decline was primarily due to deadly diseases like smallpox, measles, venereal diseases, whooping cough, and influenza introduced by contact with foreigners. By 1878, the native population was estimated between 40,000 and 50,000 people. While drastically smaller compared to one hundred years before, the native Hawaiians still comprised over 75 percent of the total population of the islands. Over the last 120 years, the numbers of pure Hawaiians (those with only Hawaiian blood) have continued to decline. As of the early 21st century, there were fewer than 8,000 pure Hawaiians alive. The number of those who are part Hawaiian (and consider themselves to be Hawaiian) has increased steadily since the turn of the century. In 2016, there were an estimated 225,000 and 250,000 people with Hawaiian blood living in the state. 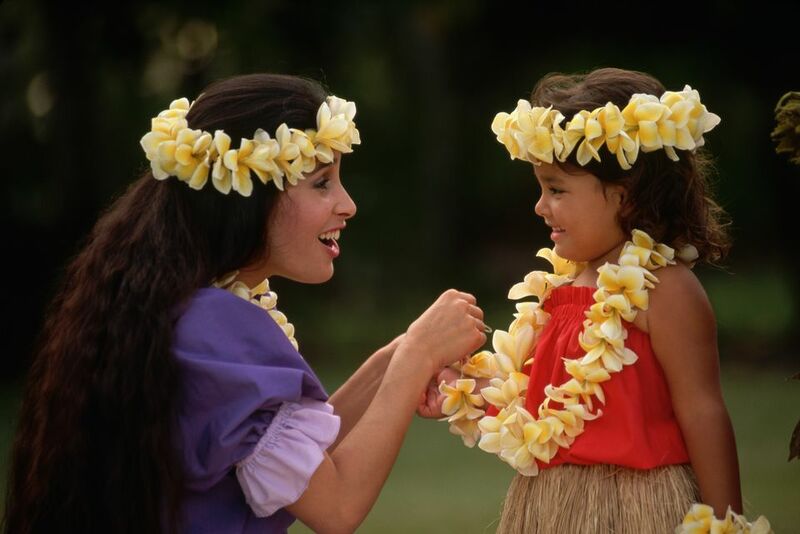 The number of native Hawaiians increases at a rate of about 6000 people per year, and at a higher rate than any other ethnic group in Hawaii, but have less than 50 percent pure Hawaiian blood. As of the 2010 U.S. Census, there were 1,360,301 people living in Hawaii. Of those people, 24.7 percent were Caucasian, 14.5 percent were of Filipino descent, 13.6 percent were of Japanese descent, 8.9 percent were of Hispanic or Latino descent, 5.9 percent were of Hawaiian descent and 4.0 percent were of Chinese descent. A change of note is that 23.6 percent of the population identified themselves as belonging to two or more races, a 2 percent increase from the 2000 census. Of those people who identify themselves as belonging totally of one race alone or in combination with one or more other races, 57.4 percent are in whole or partially Asian, 41.5 percent in whole or partially Caucasian and 26.2 percent in whole or partially Native Hawaiian and Other Pacific Islander. For comparison purposes, the median household income in the United States in 2017 was $44,344. As the population of Hawaii continues to evolve from the small number of original Islanders, it is often said that there are two types of Hawaiians: those of Hawaiian blood and those who are Hawaiian-at-heart.